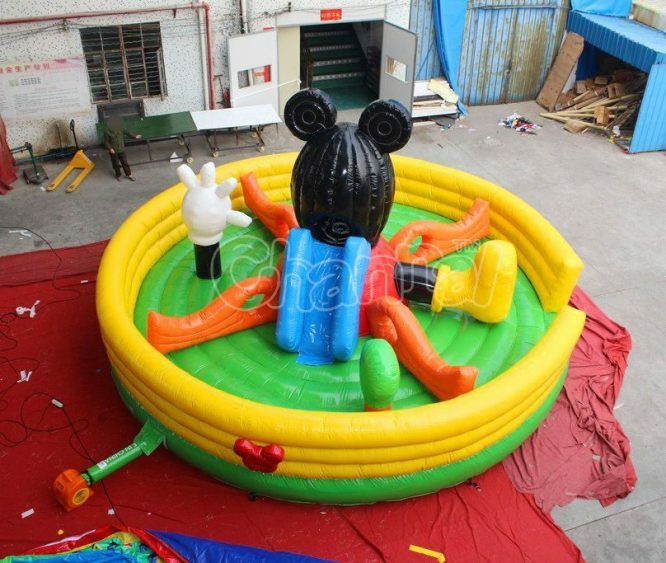 Mickey mouse inflatable obstacle playground for little kids and preschoolers. 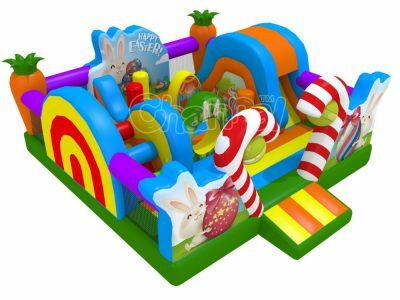 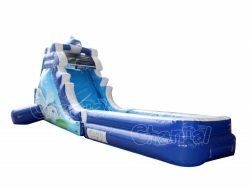 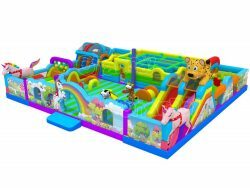 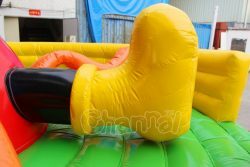 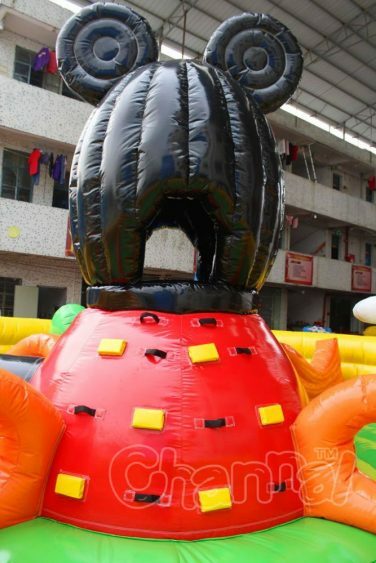 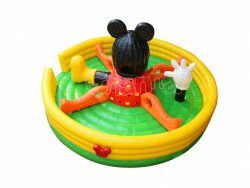 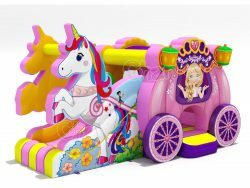 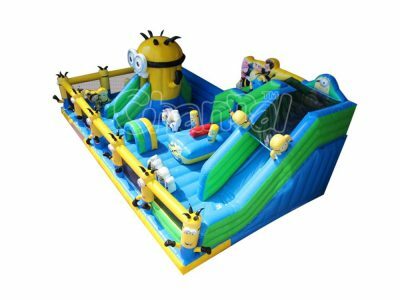 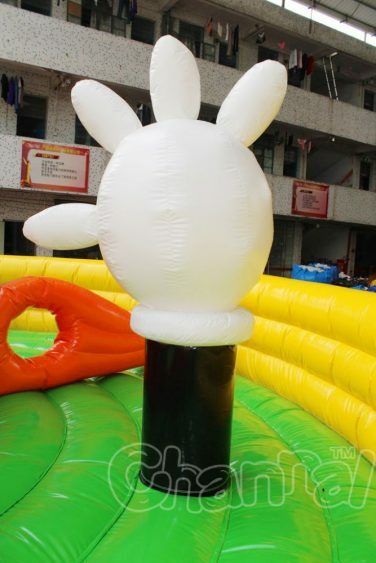 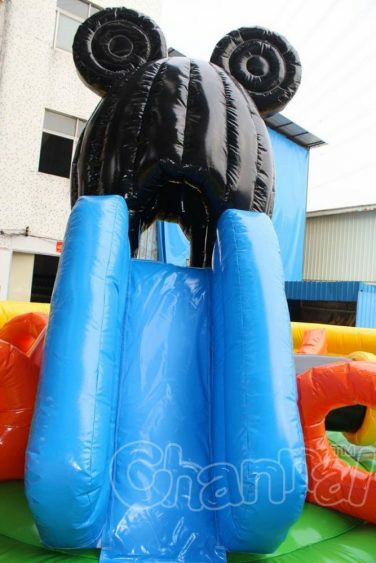 This rounded air structure provides little players an inflatable bouncy playground with obstacle holes and mickey slide. 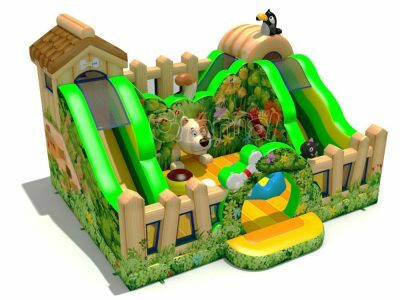 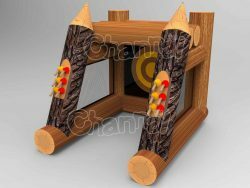 Kids, toddlers, babies can have huge fun crawling, climbing, sliding and running around while their parents watch beside. The whole design is a complete Mickey mouse with head, hand and foot. 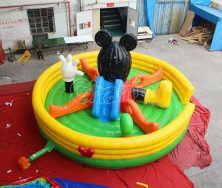 Still think Disney’s mickey is in the trend, then look our mickey mouse inflatable park for small children.